SKU: Leo-000 Categories: Elegant shoes, Francesine Brands: Benson. 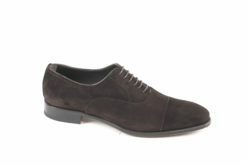 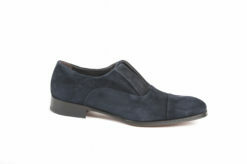 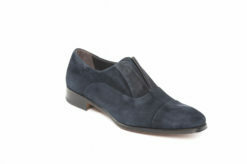 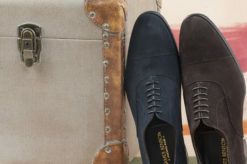 Elegant oxford in suede with leather sole. 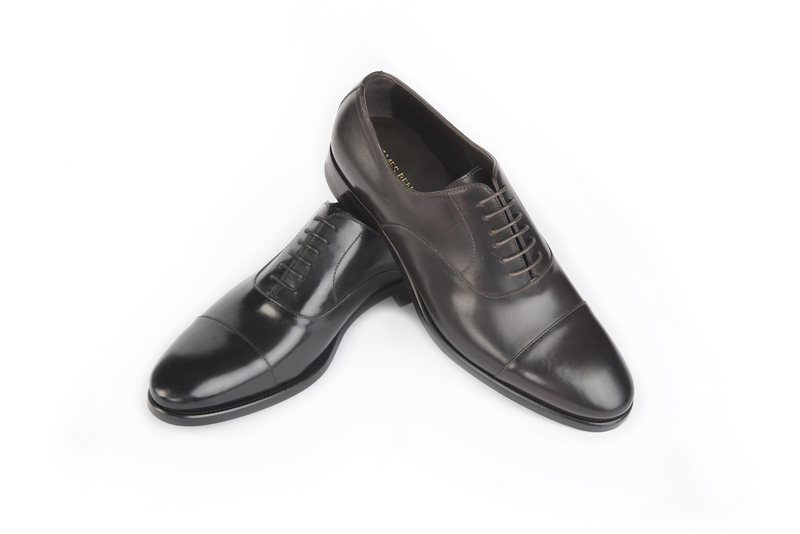 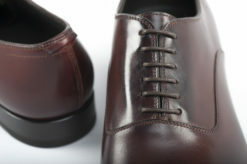 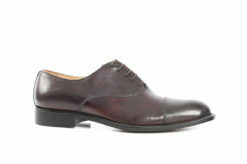 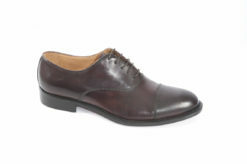 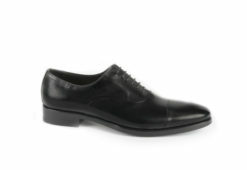 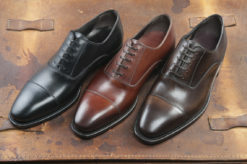 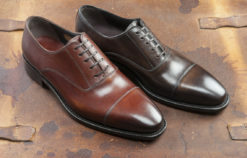 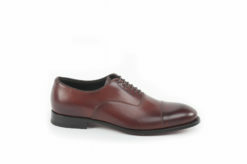 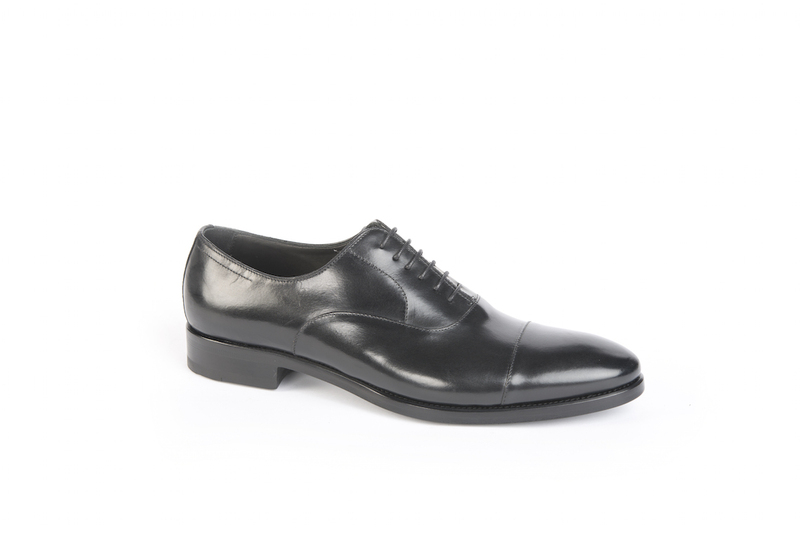 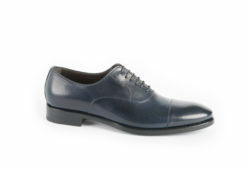 Elegant oxford in anticated leather. 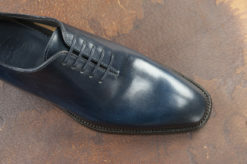 Oxford with needle classical form and the bottom hand sewn. 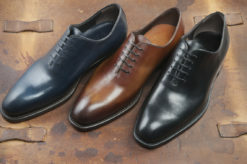 Oxford Gold Brothers waterproof and leather. 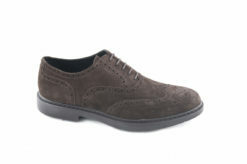 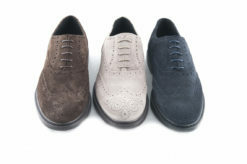 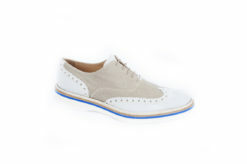 Oxford in suede with brogue Docksteps. 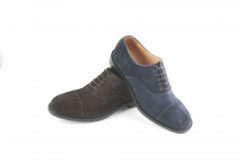 Oxford casual in suede with rubber sole. 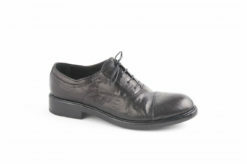 Oxford shoes in leather blackrapid. 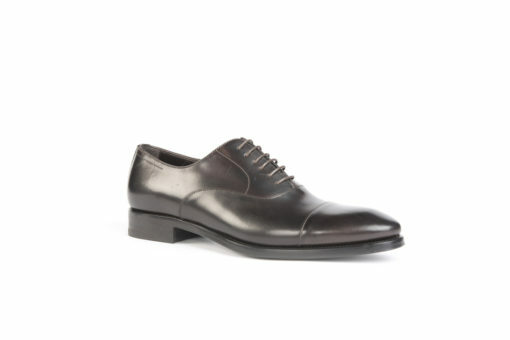 Classic oxford in leather Alexander. 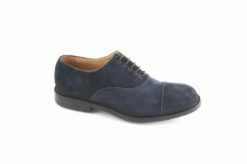 Oxford in suede with elastic and leather sole. 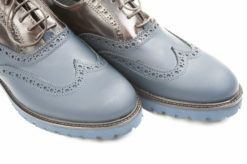 Oxford in leather concept vintage.